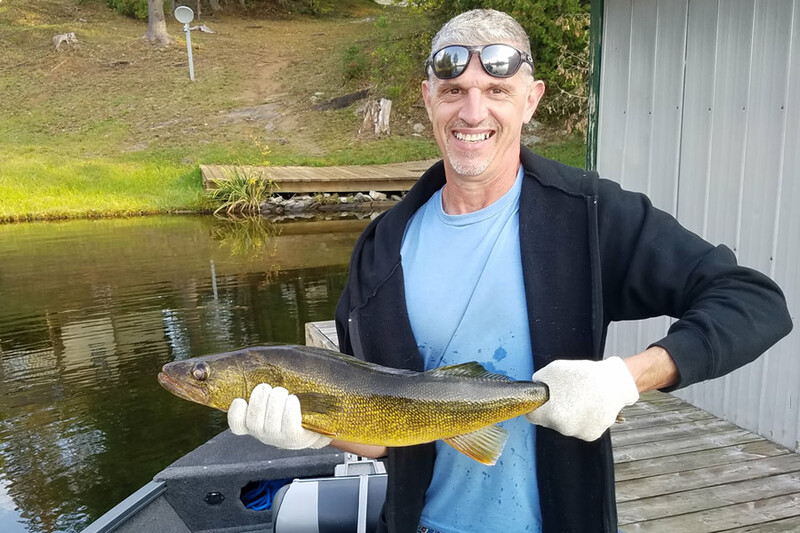 Ontario's Family Fishing and Fun Resort! 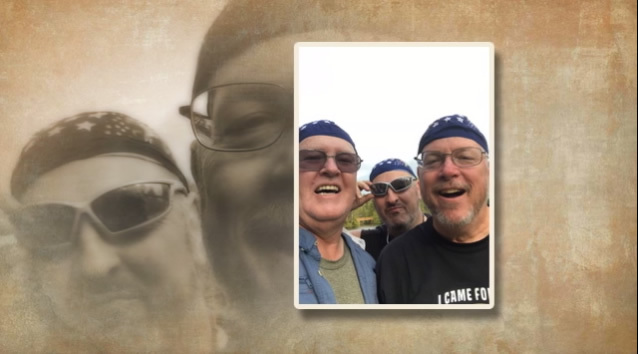 A visitor to Fernleigh Lodge allowed us to post his video memories from this summer. Thanks for sharing! 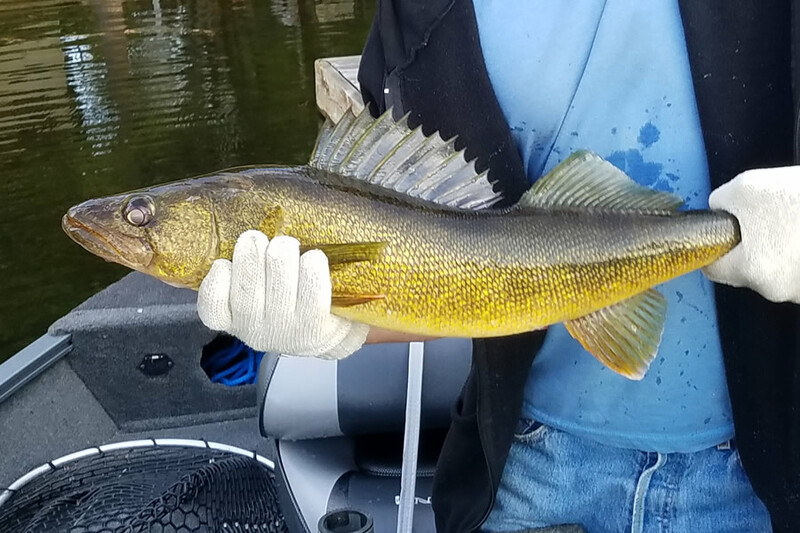 Large Walleye – Pickerel Landed at Fernleigh Lodge, Summer 2017 – How Big Is It? 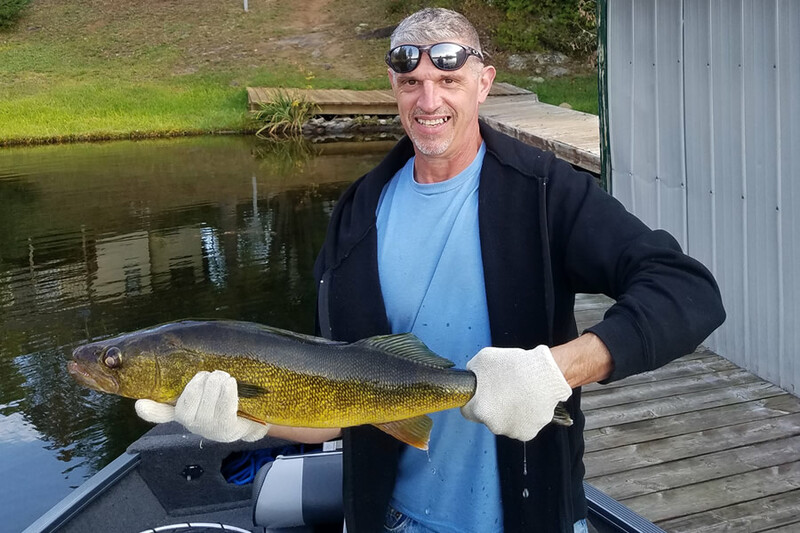 wayne on Large Walleye – Pickerel Landed at Fernleigh Lodge, Summer 2017 – How Big Is It? Fernleigh Lodge - 2017, All Rights Reserved. Site design by 45 Degrees Latitude.